Ah, Valentine&apos;s Day, annual celebration of romance. We can&apos;t all be so lucky, though, to receive bouquets of flowers at work, hearts filled with chocolate, candlelit dinners, and grand gestures of love. 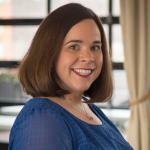 Many businesses in Northern Kentucky understand that we aren&apos;t all in wonderfully happy relationships worth gushing over. But that doesn&apos;t mean we can&apos;t have celebrations of our own! Keep reading for our picks on alternative ways to celebrate Valentine&apos;s Day (or Galentine&apos;s Day). We&apos;ve broken things up into categories based on your general feelings toward the day,* so feel free to skip ahead to the section most applicable to your situation. We get it. We really do. We&apos;ve all been there. It&apos;s important to to release all the pent up anger (we&apos;re sure he/she deserves it). So check out our recommendations for hating your ex in ways that won&apos;t result in having to call your parents for bail money. 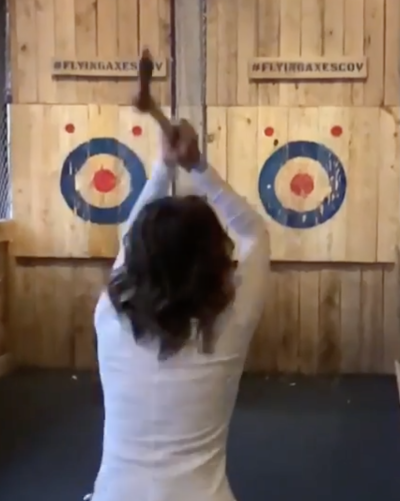 Bring a picture of your ex to Flying Axes in Covington to use as a target. "Let every bullseye fill your heart with joy." No further explanation needed. More info. Bring a photo of your ex to FIRE to burn and receive a free gift. We know, you&apos;ve already burned them all... we did too. But find one on Google, print it, and take it to FIRE to get the satisfaction of burning it in public while in good company! You&apos;ll feel better at the end of the night. 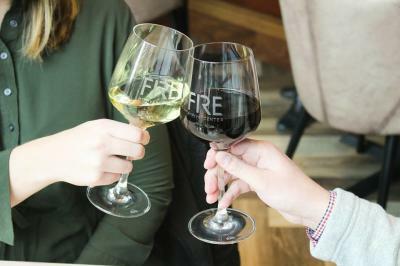 Bonus: Feb. 13 is a Wednesday, which means half-priced bottles of wine at FIRE. Okay, you&apos;ve got this. Your breakup was last year (or maybe last week), but you&apos;re ready to get back out there and enjoy life. The first single Valentine&apos;s Day after a relationship can feel like salt in your wounds, but we&apos;re here to help change that into conversation hearts in champagne instead. Let&apos;s do this! No reservations required, no couples pricing for this buffet-style dinner hosted by Four Mile Pig. 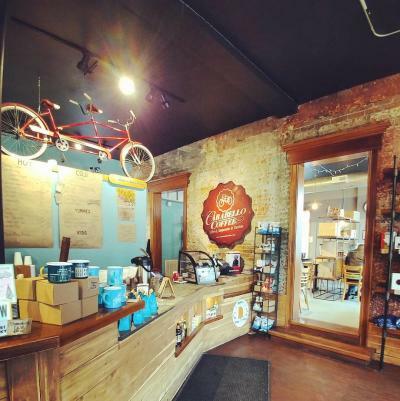 Grab some friends and hang out in the awesome space at ABC while you enjoy smoked brisket, pulled chicken, and the fixin&apos;s. You never know where your next Mr. or Mrs. Right will pop up! Looking for that next someone special to appreciate the arts? 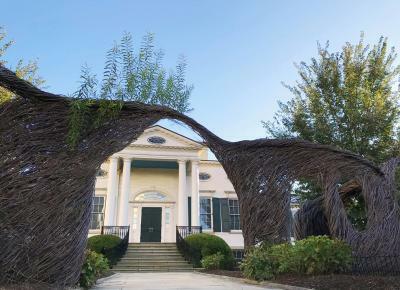 Maybe you&apos;ll find a match at the Taft&apos;s House Party, complete with DJ Mowgli, DIY aromatherapy activity, match-making in the museum tours, palm reading, food & drinks! Admission is free, so it&apos;s definitely worth checking out! More info. 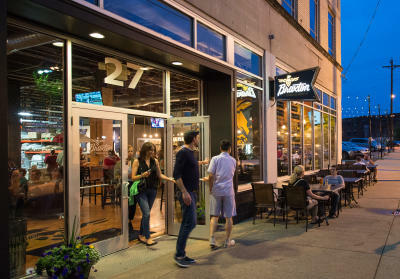 Mainstrasse Village is the perfect place to mingle as a single on Valentine&apos;s Day--so many wonderful places to bar hop and find your comfort zone... and maybe that next special someone! Be sure to stop into the Singles Night at Gypsy&apos;s! More info. Got it--you&apos;re past the tire-slashing stage (or maybe you&apos;ve just moved on to posting harsh memes on social media), but you definitely aren&apos;t ready to get involved with someone new. Right now you just hate Valentine&apos;s Day, flowers, hearts, cards... the whole nine yards. But hate is such a strong word! Good news is, you still deserve to celebrate and there are events going on that will be perfect for you! Check out our recommendations below. 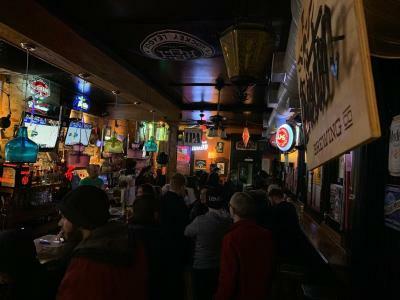 Head over to Florence and check out the Anti-Valentine&apos;s Party at Brass Tap, complete with black flowers, dark drinks, and moody music. Their description says it all, "Roses are red, violets are blue, vodka is cheaper than dinner for two!" More info. Bring your best girlfriend for a ladies only night at Carabello Coffee in Newport. More info. 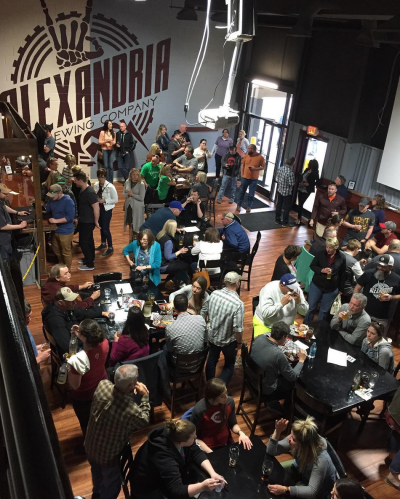 Beer Lover&apos;s Dinner at Braxton Brewing Co.
You hate love. But you love beer. This event&apos;s for you! 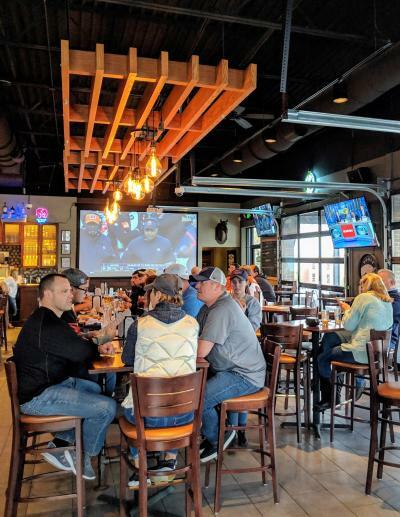 Braxton Brewing Company and Peppe Cucina have teamed up to offer a 5-course dinner complete with a beer pairing for each dish. So grab a beer-loving pal and celebrate! More info. *The general feelings toward Valentine&apos;s Day categories are created in fun, but we&apos;re sure you fall into one (or more) of them! We know we do.. but we won&apos;t tell you which one! And we do not encourage slashing tires. Always drink responsibly. No matter what your passion, we sincerely wish you a fantastic Valentine&apos;s Day in NKY!